Set up your own stall at school to see these reflective goodies and books to promote your cycle or scoot initiatives. 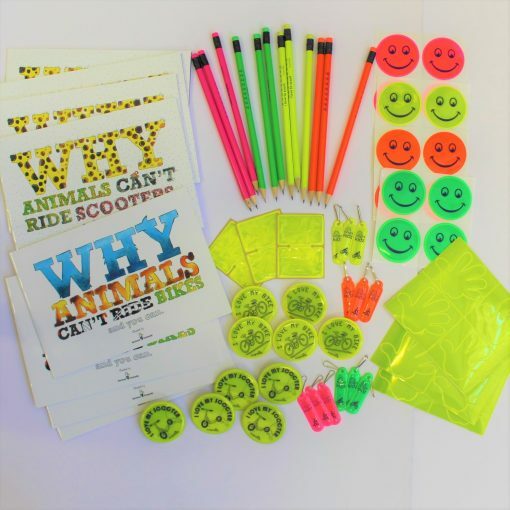 Following on from our very popular Reflector Shop packs, here are our Cycle & Scoot Shop starter pack for your school or youth organisation. 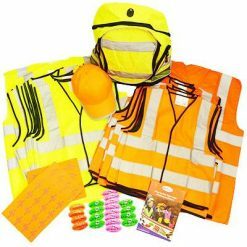 A great way to encourage active travel with this selection of fluorescent, reflectors (for day and night visibility) and engaging books about learning to cycle or scoot. (10 books, 60 pencils, and 170 fluorescent, reflective items). 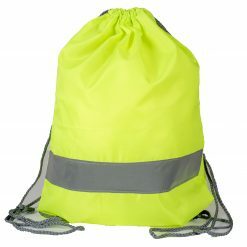 Use for a school enterprise project linked in with active travel; by selling these items you can afford to top up with more stock when needed. 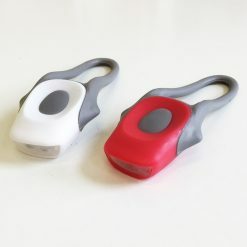 Can also be used as giveaways or rewards for active travel events. 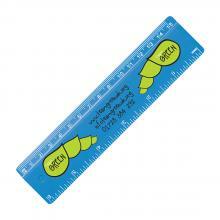 Schools organising a sale using this pack counts towards Modeshift STARS UK school travel accreditation scheme. Opportunity for secondary schools to engage with local feeder primary schools to promote active travel and road safety. 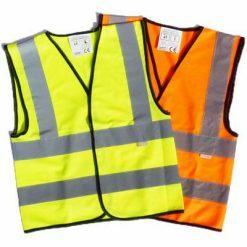 Pack includes a range of our fluorescent, reflective products for day, dusk and night time visibility at pocket-money prices in some of our most popular styles and books about safe cycling and scooting. 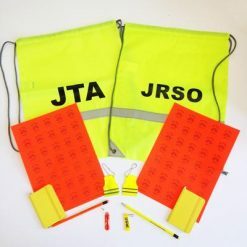 School reflector shop information sheets including: poster to promote your sale, tips on holding a Cycle and Scoot shop sale and guidance on pricing. 5 copies: Why Animals Can’t Ride Bikes and You Can. 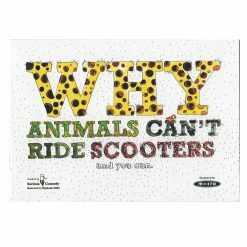 5 copies: Why Animals Can’t Ride Scooters and You Can. 10 sheets of 4 ‘hand’ shape stick-on reflectors (can be sold individually, total 40 stick-on reflectors). Not shown. 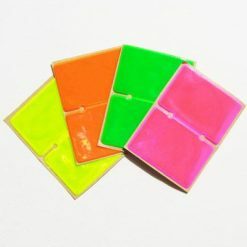 10 fluorescent stick-on spoke reflectors. 20 ‘I love my scooter’ reflective badges. 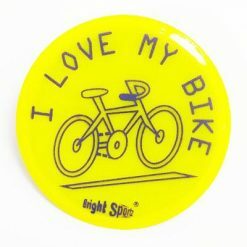 20 ‘I love my bike’ reflective badges. 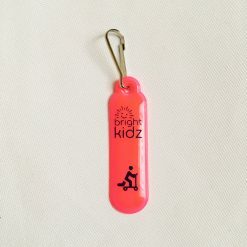 30 ‘I love to scoot’ bright pencils. 30 ‘I love to cycle’ bright pencils. 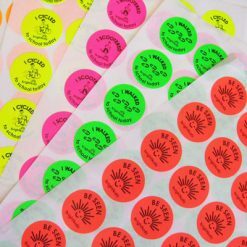 10 sheets of 4 smile stick-on reflectors (can be sold individually, total 40 stick-on reflectors). If you prefer ‘cycle only’ or ‘scooter only’ products in this pack please contact us as we can adapt these packs. 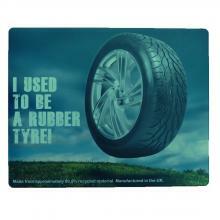 For 30+ packs we can print your campaign details on pack label.